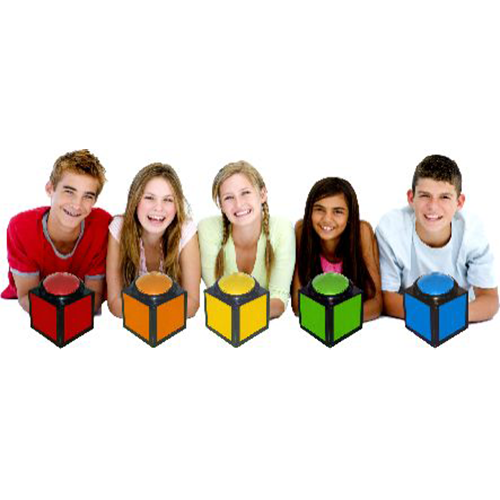 Are you looking to buy buzzer game equipment to enhance your trivia hosting? Then look no further than DigiGames! 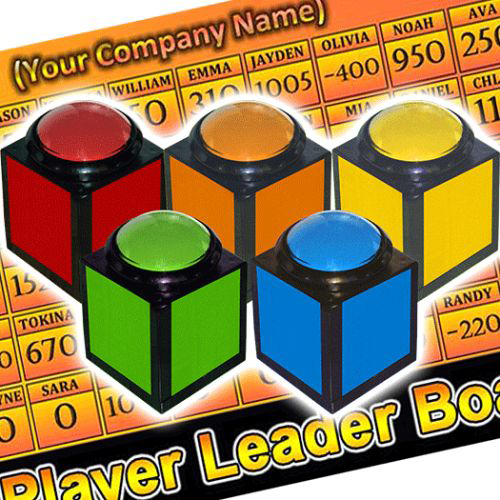 Looking for an electronic game buzzer system to boost your trivia services? 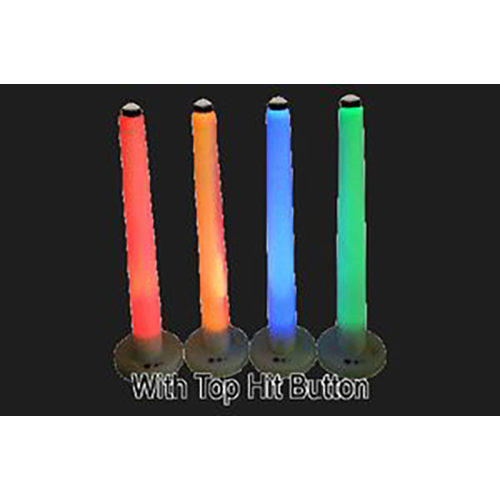 Maybe you need a wireless electronic game buzzer for classroom quiz activities? Audience Polling Software can turn your business around by bringing a new level of fun and excitement. DigiGames is on hand to support you each step of the way. 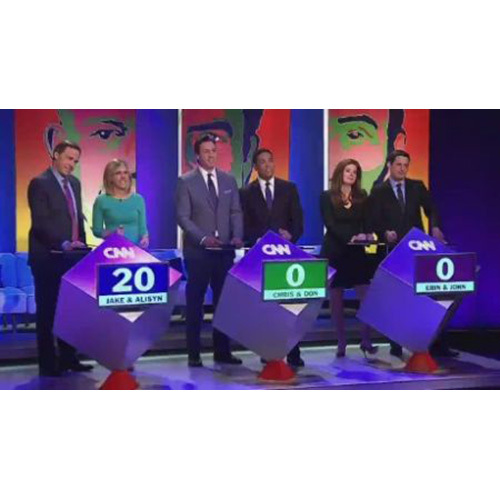 Do you need Audience Polling Keypad systems to ensure your trivia night or seminar goes without a hitch? 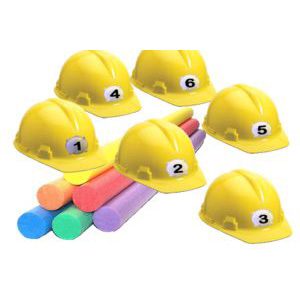 We are on hand with the finest products out there! 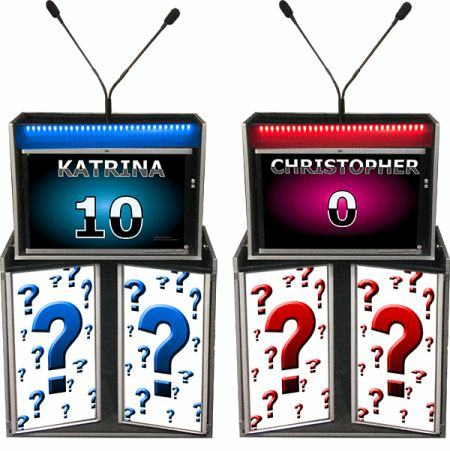 Are you looking to enhance your trivia night with an Audience Polling Game to add fun and excitement? Here is ultimate tool for audience polling here. 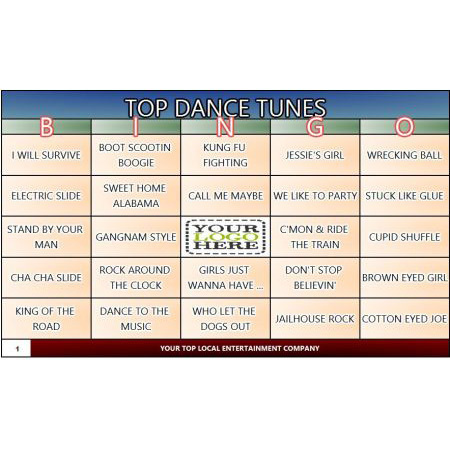 Are you seeking bingo software for Mac to add a new and exciting element to your trivia night? Then look no further than the products available from DigiGames! 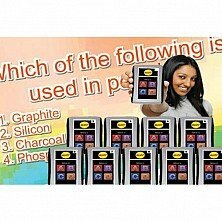 Are you looking for the most exciting bible trivia software to enhance your trivia nights? Then look at the best trivia source in the business, DigiGames! If you are eager to gain market leading ABCD Keypad systems and innovative software if help boost your business, then call DigiGames today!